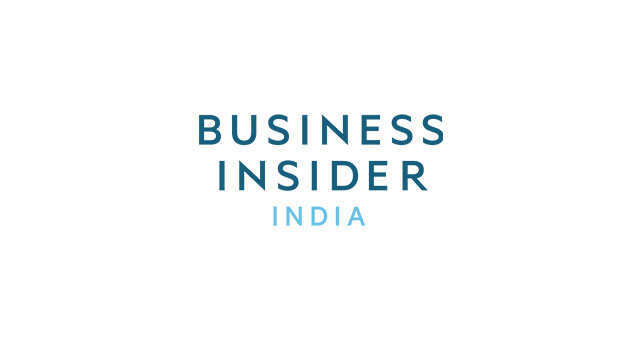 Write to us at editors@businessinsider.in to contribute to Business Insider India. Does Business Insider India accept new Contributors? Yes. On a case by case basis, we accept posts from outside contributors that fit in nicely with the areas we cover. We don't pay freelancers, but we're willing to republish blog posts or articles that you retain the rights to. Send an email to editors@businessinsider.in with the name of the contributor as well as his/her credentials. Pitch your idea. Include links to relevant writing samples. Indicate which vertical you think it belongs in. We receive lots of admissions everyday but you will definitely hear back if we're interested. We will typically give your piece our own headline so that it fits Business Insider style. We'll also illustrate the post with our own photos. Unfortunately, since contributors are not on staff we don't allow them to use Business Insider India for press credentials. *Corrections: Please send any corrections to editors@businessinsider.in. Since Business Insider is acting as a host for content, you should make an effort to contact the original author, blog or media company responsible for writing the story.